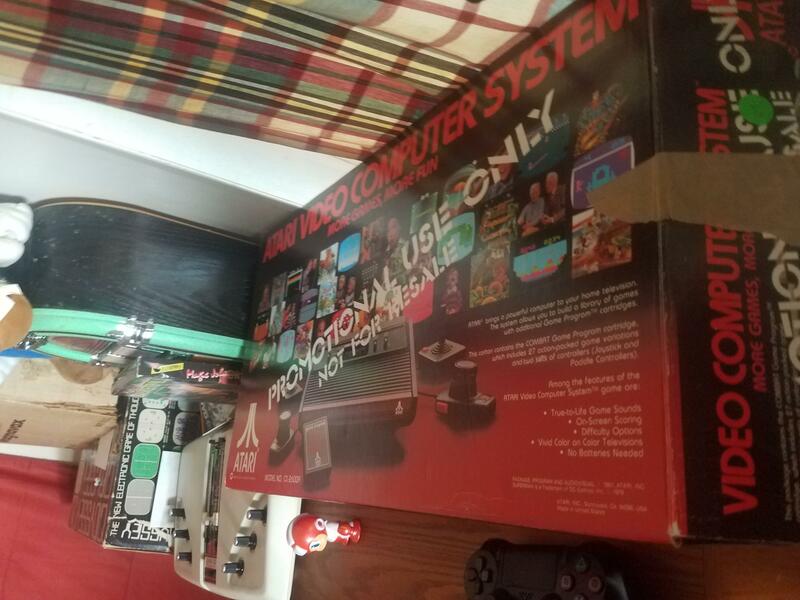 I have recently acquired an atari 2600 in box for 20 dollars.the box says "PROMOTIONAL USE ONLY NOT FOR RESALE" on the front and sides. I've also noticed that on the bottom of the system it says "promotional use only not for resale". And the switches seem to be less shiny than the regular 4 switch model. Does anybody know how many units were made of this, and how people still have these models to sell and keep? 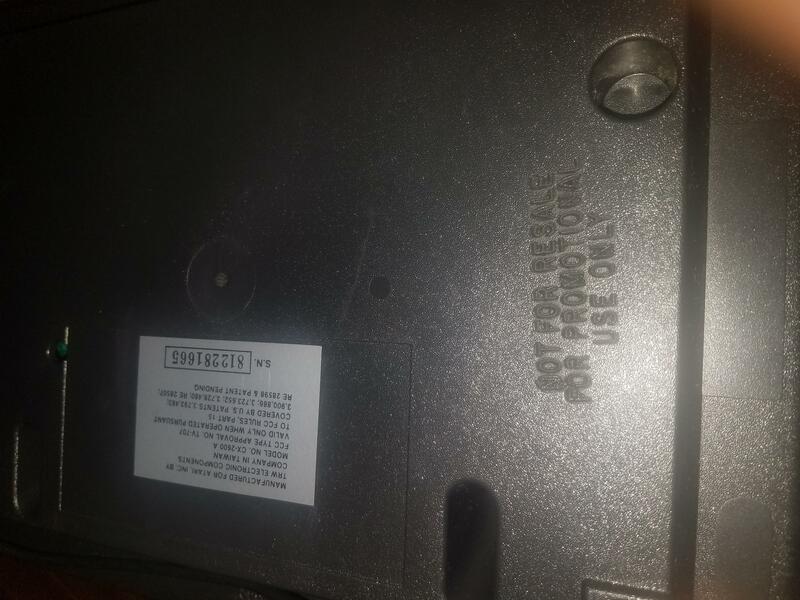 I have a 4 switch woody that was once used as a demo unit, but it doesn't say anything like that. What exactly were these used for? They can't be regular demos. Only 20 bucks with the box? Man, what a deal! Yep, I paid significantly more for a sealed one and that was many years ago. Does the box also have all the cardboard inserts? The manuals and\or joysticks come with it as well by chance? I guess for $20 you got a hell of a deal no matter what. Awesome, maybe those are store units, for displaying or demoing games bitd? I don't know though, usually promo boxes are either stock, or bland white boxes. I believe these were simply standard units just issued at promotional events. Great deal at any rate! So, does that mean this item is very obscure/rare? I wouldn't say very rare/obscure (not like a kiosk or Air Raid). However, I would think uncommon - rare. Nice find at any rate. I don't even have a box for any of my 2600s at this point and do not have a promotional unit myself, FWIW. From what I've seen those returns are actually repackaged in a box with refurbished unit labelled on the outside. Not sure these are in the same category, but I can't be certain. Edited by NISMOPC, Tue Oct 31, 2017 10:13 PM. how many special model. 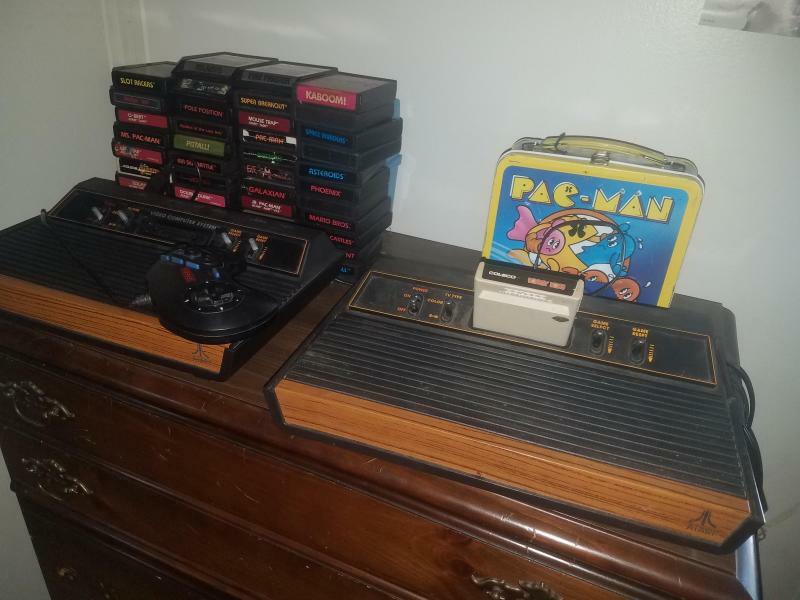 atari 2600s are there? Atari CX4xy list-who can help to fill up it up?